Writing process is defined as a series of steps a writer takes to produce a quality piece. Although every writer has their writing process, each version is essentially the original one “on steroids.” Why following an established writing process is important? Well, being aware of the steps that you need to take to create a quality, structured paper is helpful because you can miss something. And you want to perfect, right? Both beginner and experienced writers find following a writing process useful because it allows them to make progress and even enjoy writing. So if you want to know the stages of the writing process, read on. Like any other serious process, the writing process begins with preparation. Prewriting is the stage of planning when you brainstorm the idea you want to write about, research that idea, collect evidence to support your hypothesis or argument. Making an outline is also made at this stage because you want to begin writing the draft knowing what goes next. During prewriting process, you should also consider the target audience. Who are you writing for? A professor? Magazine readers? Blog readers? What could be used to “hook” their attention? What may be their goals for reading your text? Don’t worry if you cannot decide on a single thesis statement. Just make a list of your ideas and think for a minute which one supports your point best. The next step of the writing process is drafting. Now, it’s time to begin writing the draft of your paper. All the ideas and evidence you came up with in the previous stage need to be used right now to create the first version. Some writers call this stage “creating a skeleton,” which actually makes a lot of sense because “the flesh,” or details, are added in the next step. So, the main purpose of this stage is to create an initial composition by writing down the ideas in an organized way and create that “skeleton” of the paper. No one likes to revise, sure. However, revisions are a key to perfect writing. How can you ensure that the text is perfect if you didn’t proofread it, right? A reader who found a mistake in your writing will not think of you as a good writer. What’s more, only one mistake can result in a total failure. We don’t want that, so try to refine your text by proofreading. For example, check if all sentences are concise and accurate. Are they connected with each other? How are your transitions? Do you use transitional words that help to connect the ideas in your text (nonetheless, in order that, to put it another way etc.)? If you need more transitional words, check out the complete list at the University of Wisconsin-Madison writing center. Congrats, your text is done! Just kidding, you still have to edit it. 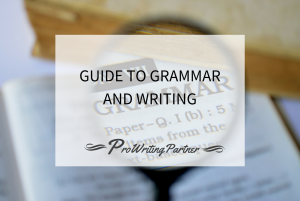 This process involves checking for grammar and punctuation mistakes, appropriate word selection, clarity of the text, repetitions, and spelling. Don’t begin editing until you completed all the previous steps because there is a good chance that you will waste your time by having to edit the text multiple times. Experienced writers also recommend to seek feedback from others at this point. It makes perfect sense because you need someone to provide a fresh perspective and maybe find some flaws you haven’t noticed. In other words, polish your writing! 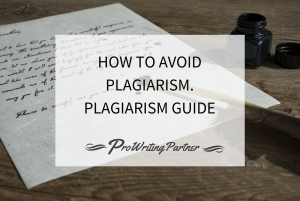 The last of the five steps of the writing process includes printing out your paper and submitting it to the professor or another responsible person. In other words, the paper is prepared to be distributed to an audience. Why is Writing Process Important for Your Success? Undoubtedly, writing process provides a professional, focused approach to creating texts that helps to minimize the number of flaws and errors. The success in writing cannot come if you ignore these stages. Even though some experienced writers slightly change process or add their own milestones, the order and the fundamentals remain the same. For young writers, there are a number of reasons why they should learn the writing process. Writing process helps to overcome fear of revisions. 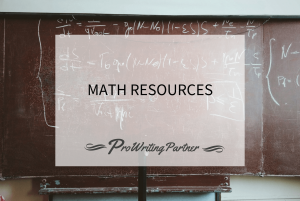 Like any other professional, a writer needs a toolkit that helps to improve skills and complete the writing process in a more effective and efficient way. Check out the list below if you’re looking for some great writing tools online. To grab the attention of the reader, you have only a few seconds. If the readers find your text too complex, they will ignore it. To help you attract the readers in an effective way, you have to make your piece as readable as possible. This is where this tool comes in. It gives you a readability score which tells you how easy it is to read and understand your text. The list of factors comprising the score includes keyword density, reading time, various text statistics, sentiment analysis, and others. If practice is what you need to improve your writing, you’ll love this tool. It’s not about writing on a particular subject or using a style. The main idea behind 750 words is to help you develop a habit of writing on a regular basis or overcome writer’s block, which is described as a decreased ability to produce new work or a creative slowdown. Also, 750 ensure that you write at least 750 words each time you log in (about three pages of writing). To motivate you to reach this goal, the tool will provide you with some cool stats such as the time you spent on writing the text, the themes, and the feelings expressed by certain words and phrases. Remember what we talked about thesis statement above? Great, this tool will help you to come up with it! It was developed by one of the leading universities in the U.S. and requires certain information from you to produce the thesis, including your version of the topic, main ideas, reasons that support your opinion, and a possible title. This one is an ultimate distraction-free writing environment. It has several features, including full screen typing and setting a target word count, and the text can be easily copied to a processor of your choice. One of the best online apps for the editing stage of the writing process. Hemingway helps to make your text more easily readable by highlighting complex sentences, passive voice, and giving you other tips. Each text copied or typed in the app’s window is given a readability grade and tips for improving it. Some writers prefer to work with some ambient noise, so they go to a café or a coffee shop for a few hours until they complete their work. Now, one doesn’t have to go anywhere because there’s an ambient noise app created specifically for writers. Buzz of a busy Texas café, noise inside a Parisian care, or gentile hum of a quiet restaurant – you have multiple great options to choose from. This is a resource management program designed for academic writers who use a lot of sources for their research papers and want to organize them. 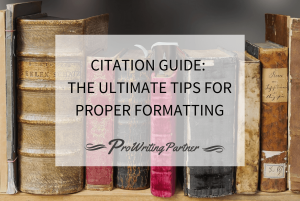 It allows to avoid plagiarism by saving citation information and can be a great assistant for creating bibliographies and categorizing quotations and thoughts. Get access to the world’s largest collection of verified journal formats and find scholar evidence for your academic papers. TypeSet is also a great tool for formatting papers in various styles including APA and MLA without having to go over the work that can be automated. If you need to submit a paper to a scientific journal, the tool checks the format to ensure that you complete all mandatory sections. For many people, writing seems a complex process that requires extraordinary effort. 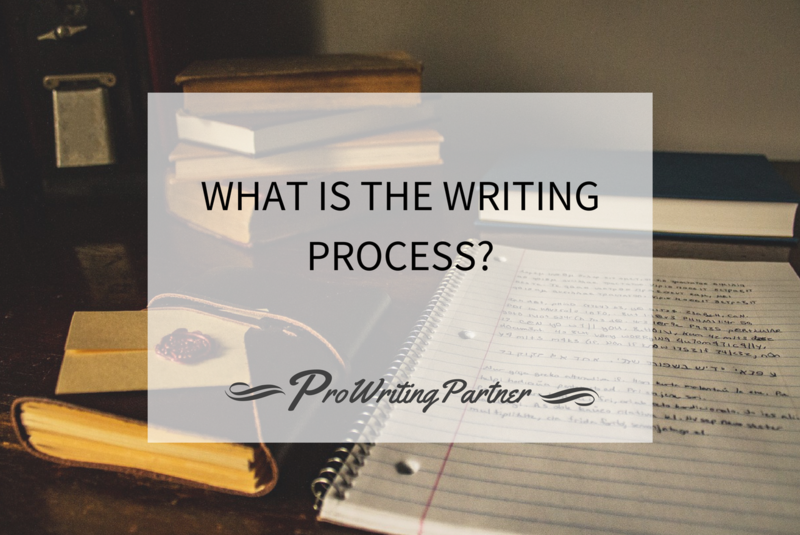 While the effort is certainly needed here, one can simplify and structure the process by adopting the stages of the writing process. Each of writing process steps is equally important for creating quality, polished piece that you can be proud of. So use the writing process and you’ll write faster, you’ll improve your creative and critical thinking skills, and you’ll enjoy your writing more.